The year of 1997 marked Grant Hill’s first and only All NBA First Team selection in his lengthy, albeit injury-riddled career. 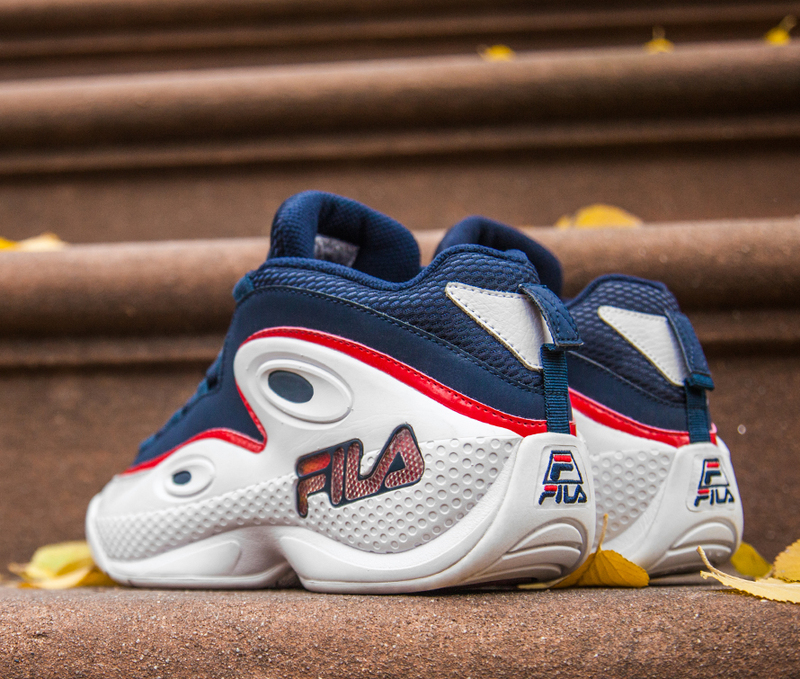 This pinnacle also manifested itself in arguably his flyest pair of signature shoes back when he was signed to and made Fila relevant again in the late 90’s. 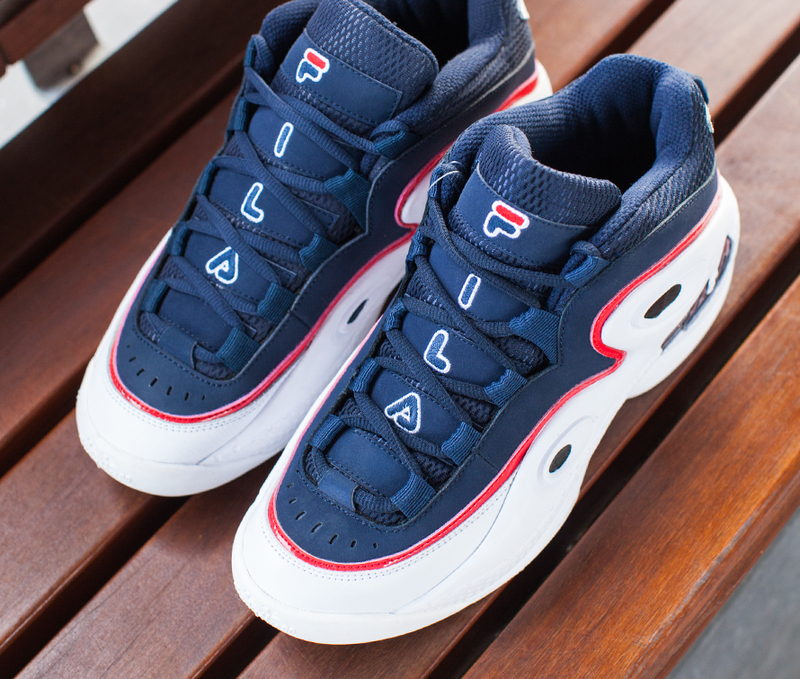 Recognizing the significance of this iconic 90’s basketball shoe, Fila has decided to retro it in the “Tradition” colorway, hearkening back to the days of a pre-ankle, shin, groin, etc. 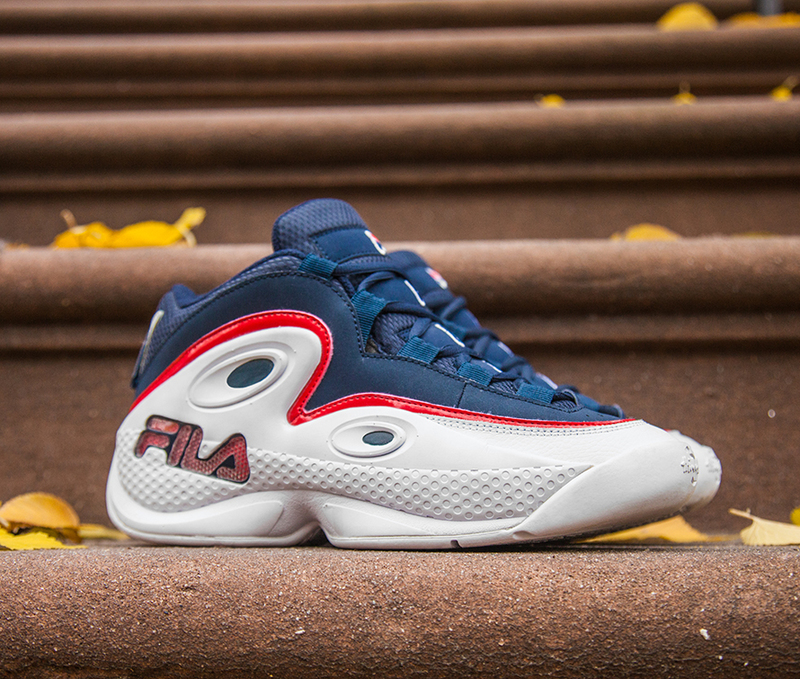 injury Grant Hill that dominated the L with a point forward style that sold as many sneakers as his charming persona did. Ride this wave of nostalgia all the way through the jump for more looks at the sneakers and info about their release date. 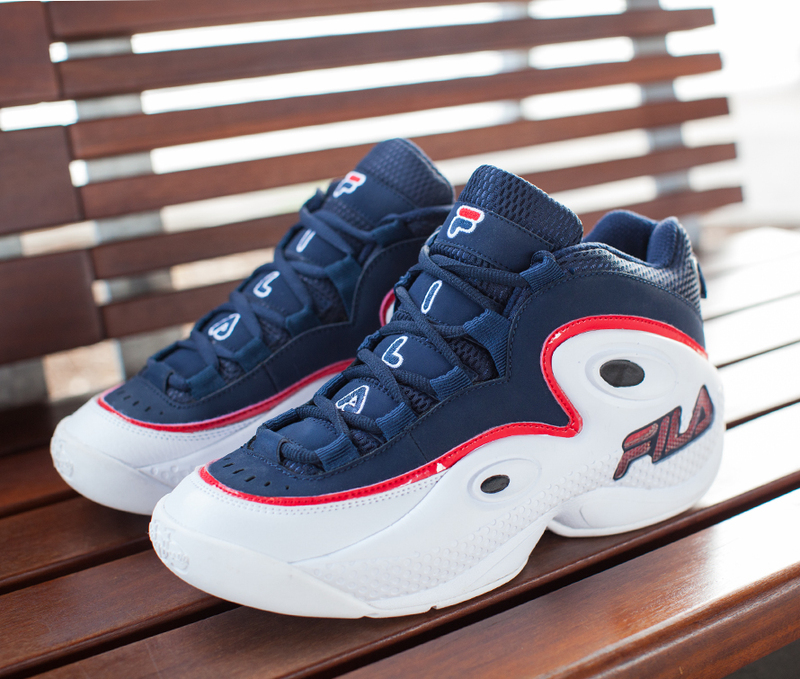 The Fila 97 drops in the “Tradition” colorway on 2/13/15 for $97.00.